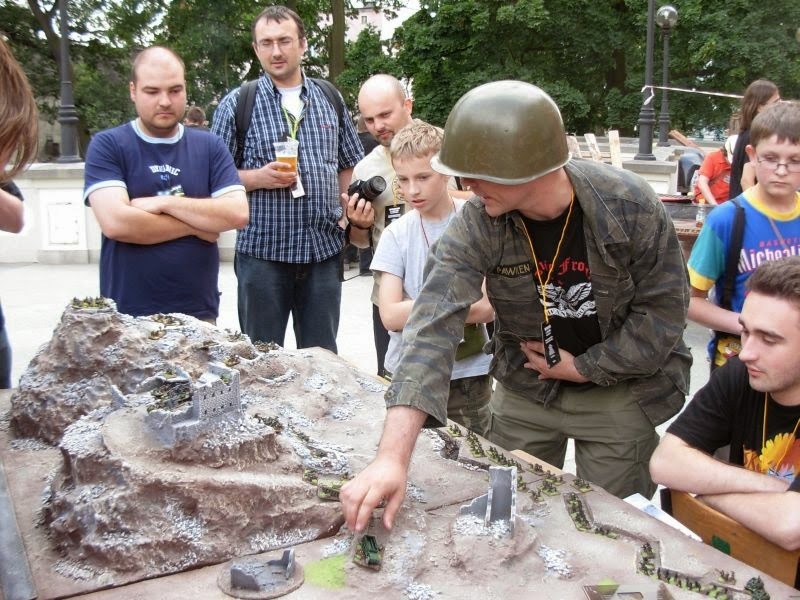 Battle of Monte Cassino is very important conflict in the history of Polish Armed Forces during World War II . 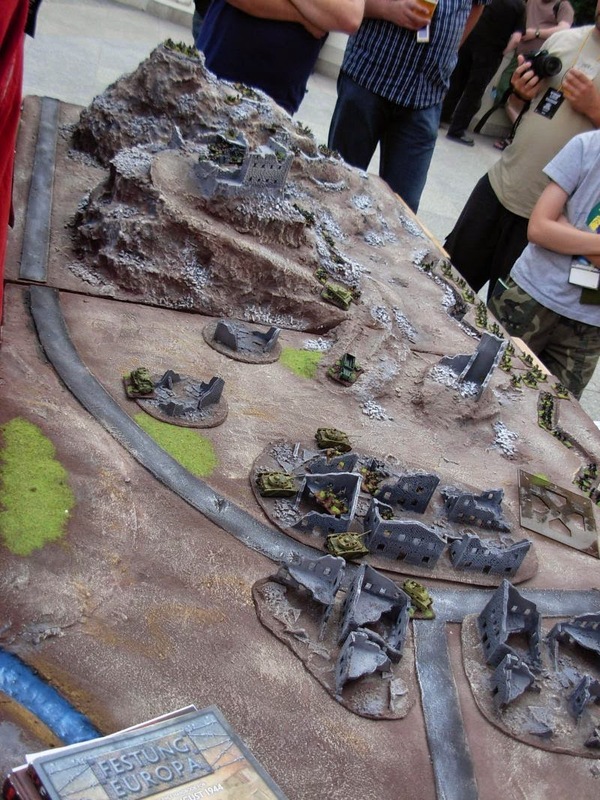 In year 2008 during the presentation Flames of War game we decided to create Battle Table inspired by This battle. Ruins of the monastery and landscape was based on real images from that period.